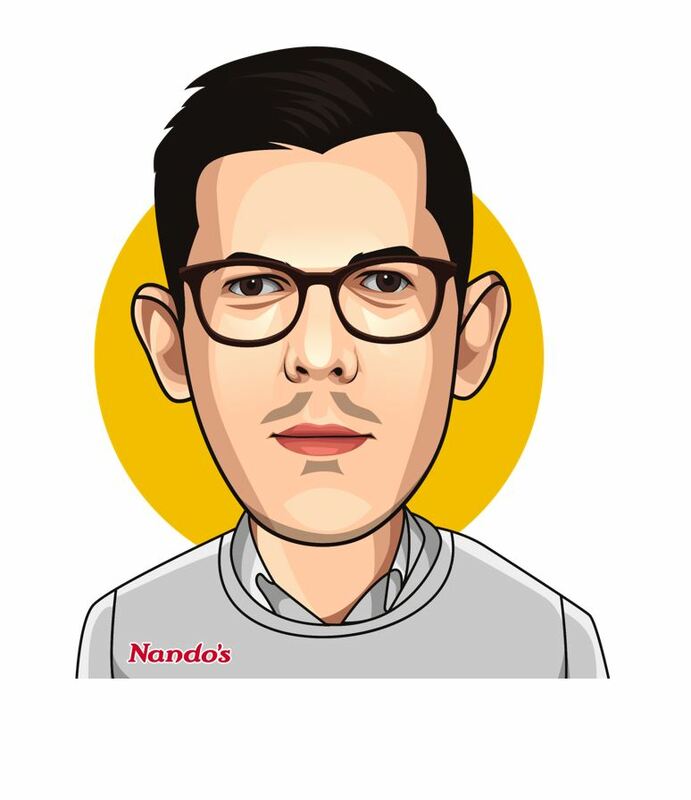 Lachlan George, Group CISO for Nando’s, never planned to work in information security. He never even planned to study technology at university, setting his sights on a law degree to satisfy an interest in social sciences and business. But then he landed a technology scholarship and “within six months I was completely fascinated,” he recalls. Another serendipitous piece of the puzzle was his choice of institution; Queensland University of Technology, which ran what was then one of the world’s first information security programmes. He emerged from higher education with cyber security experience at a time when the discipline was only just becoming important, his CV arriving at Deloitte Australia just as they established a new cyber security consulting function. It turned out to be ideal training for the Group CISO position he took up in late 2018 with Nando’s. “It’s a different role, but a lot of the projects that I ran as a consultant I am now running internally instead,” he explains. “It’s good to finally have the authority to make decisions, rather than trying to persuade others to do so.” Yet he is also grateful for those years of honing stakeholder management strategies as a consultant – these help him drive changes across the huge multinational corporation he now finds himself in. Lachlan’s strong ideas on the role of a CISO guide his work but don’t send him to the conference circuits to preach. “I do wonder how those CISOs who seem to appear at every major conference have time to speak at all those events if I’m honest – I’ve got too much to do,” he says. In fact, he is trying to strike a better work-life balance in his new role than previously. “Now is the time for consolidation, and if I can manage it, a bit of a rest!” he says. “I’ve just finished an MBA which I did part time while working in my previous role, I’ve just changed jobs and we’re exchanging contracts on a house that will need renovating,” he lists. He is also engaged, so a wedding will likely be on the cards in the coming years, plus he always needs to find time to keep in touch with his parents, who follow his career keenly from Australia. 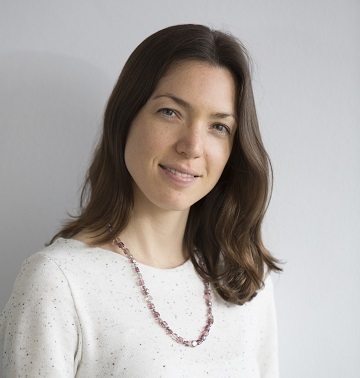 Read Nominet’s report ‘Life Inside the Perimeter: Understanding the Modern CISO’ and find out more about the life of a CISO in our interview with Vicki Gavin, best known for her role as CISO for The Economist and now at Artemis Fund Managers.